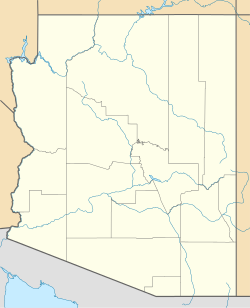 ^ Annual Estimates of the Population for Incorporated Places in Arizona. United States Census Bureau. 2008-07-10 [2008-07-14]. ^ Microsoft Word - CLIMATE_PRC_07.doc 互联网档案馆的存檔，存档日期2005-10-24. ^ NowData - NOAA Online Weather Data. National Oceanic and Atmospheric Administration. [2013-07-19].